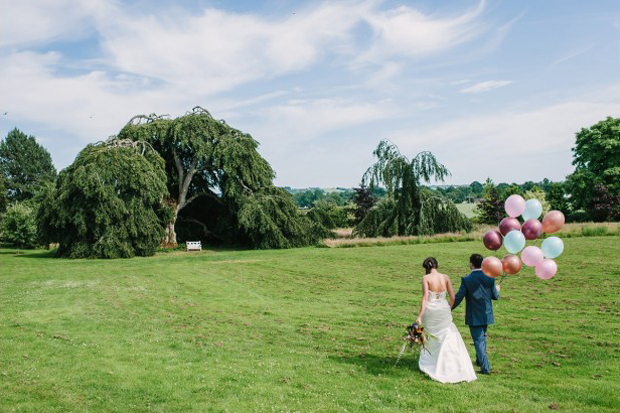 Finding the perfect wedding venue to suit all your needs can seem like a real uphill struggle initially, but Irish couples are actually quite lucky to have so many beautiful venues to chose from around the country – whether they’re looking for something historic or contemporary. Even if you haven’t nailed down your wedding ‘style’ just yet, you probably have a vague idea of what you’re looking for – a classic castle backdrop, somewhere by the sea, a chic city hotel or a manor house all to yourself for a weekend… Whatever it is you’re looking for, today’s great guide to some of the most beautiful Irish venues for different wedding styles should get your wedding venue search off to a great start. 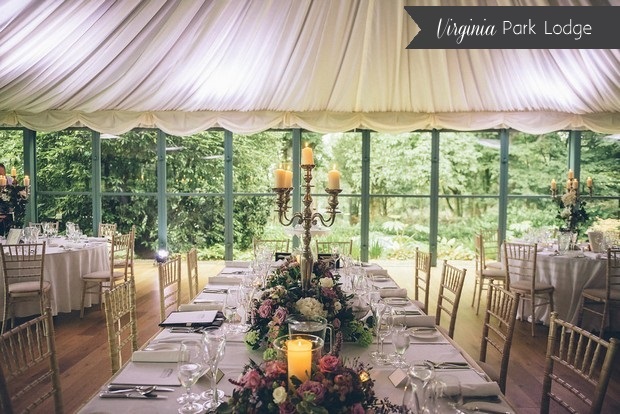 Looking for an easier way to find your perfect venue? Use our handy Venue Finder! 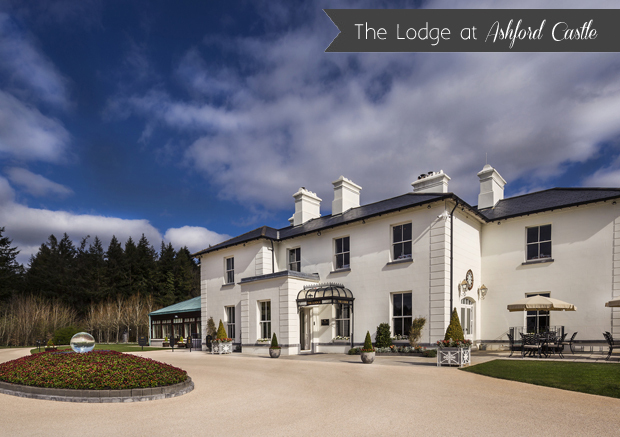 Winner of the the 2016 Exclusive Wedding Venue of the Year, the stunning Lodge at Ashford Castle stands secluded on the Lisloughrey Quay in Cong, County Mayo and boasts commanding panoramic views of the majestic Lough Corrib. The Lodge is everything a modern bride dreams of, from the breathtaking ballroom brimming with natural light to the stylish, individually designed deluxe rooms and suites (one with a free standing copper bath that’s calling out to be Instagrammed!). The Lodge at Ashford Castle is pure romantic elegance and a wonderful base for creating your own personal palette if you want to get a little more creative. 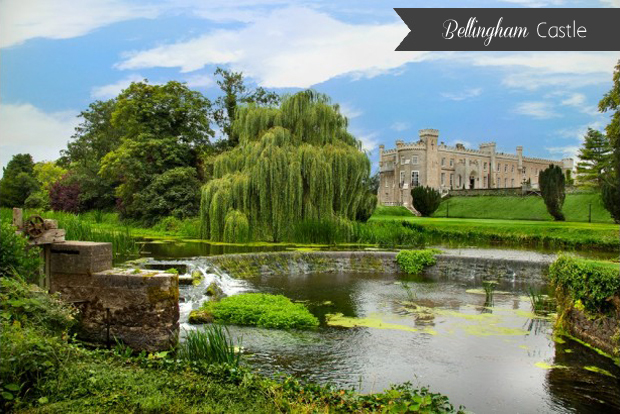 Bellingham Castle is located in the heart of the medieval village of Castlebellingham in Co. Louth, just 45 minutes from Dublin. This breathtaking castle venue offers an exclusive setting where you can enjoy your day in the privacy of your own historic venue with the most spectacular surroundings. Enjoy arrival drinks and canapés in the castle’s elegant period drawing rooms or cosy library before indulging in an unforgettable meal that uses only the freshest and finest local ingredients. 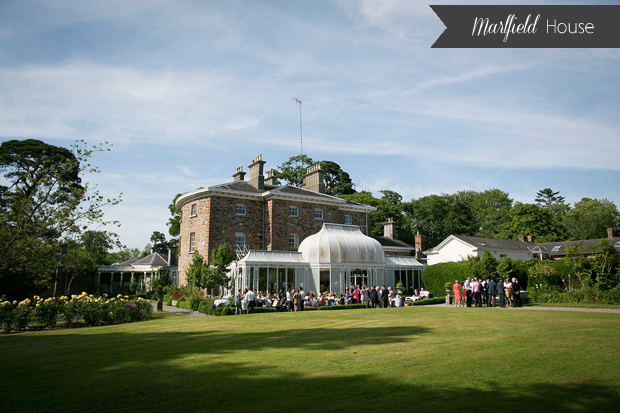 The ultra unique family-owned Marlfield House is a magnificent mansion house set on 36 acres of lush green grounds. The house is exquisitely appointed with open fires, authentic antiques, historic artworks and fresh floral arrangements that create a warm, homely atmosphere. It can be yours exclusively for your wedding day. If you’re dreaming of a unique, private, contemporary celebration for your Big Day, take a peek at what the idyllic Ballybeg House has to offer. 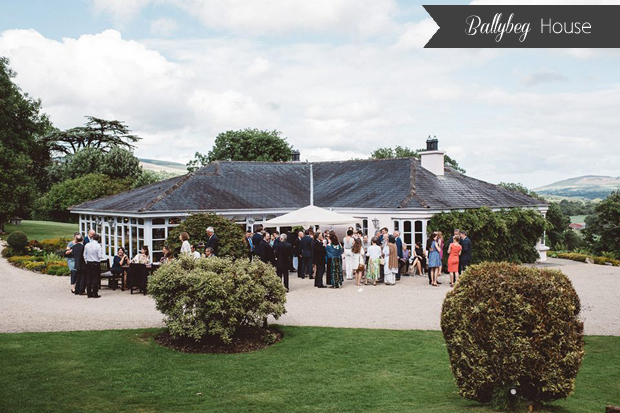 Nestled in the Wicklow hills, Ballybeg House is an eclectic wedding venue where couples can create a personal and meaningful day in a relaxed, romantic and cosy setting. Smaller, more intimate wedding parties can celebrate in the house itself, which can be personalised to your heart’s content. 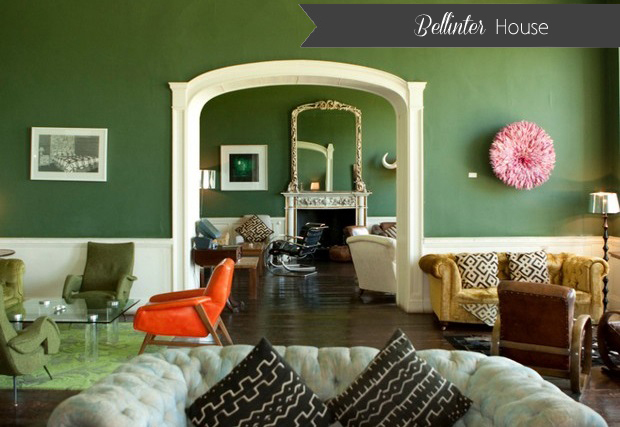 Bellinter House is a stylish Georgian Manor House in the heart of the Meath countryside, just 30 minutes from Dublin city centre. A gorgeous mix of informal period glamour and chic and contemporary décor, it can be yours exclusively for your celebrations. Newly acquired and restored by one of Ireland’s most eminent chefs Richard Corrigan, Virginia Park Lodge is not only a venue for true ‘foodies’ but offers the style and service to match. 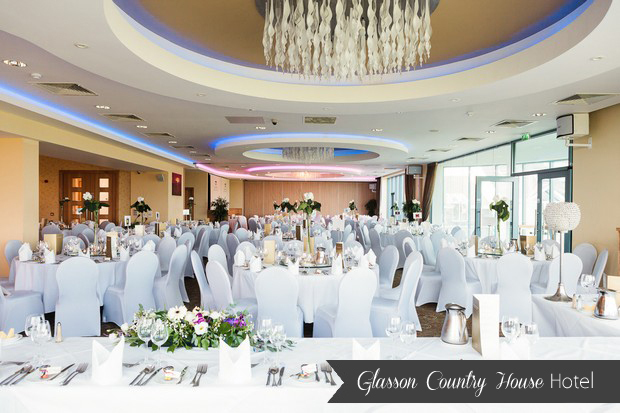 Elegant and enchanting, the exclusive venue caters for all styles of wedding and prides itself on creating a bespoke wedding to suit every couple’s personality. 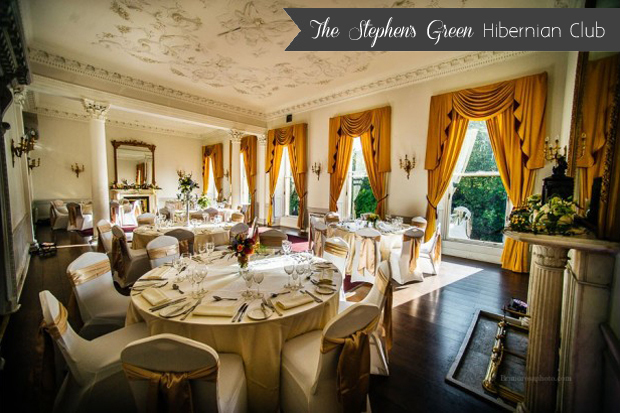 Located in the heart of Dublin City, The Stephen’s Green Hibernian Club is ideal for couples who dream of the city as a backdrop for their celebrations. The historic building overlooks Dublin’s landmark St. Stephen’s Green and has both stunning architecture and a gorgeous olde-world charm. It’s just a short stroll from several churches including University Church, the Utilitarian Church and Pepper Canister Church and its location across from the iconic Stephen Green make it the perfect place for some fun and memorable city wedding photographs. Glasson Country House Hotel is a family run former manor house dating back to 1780. 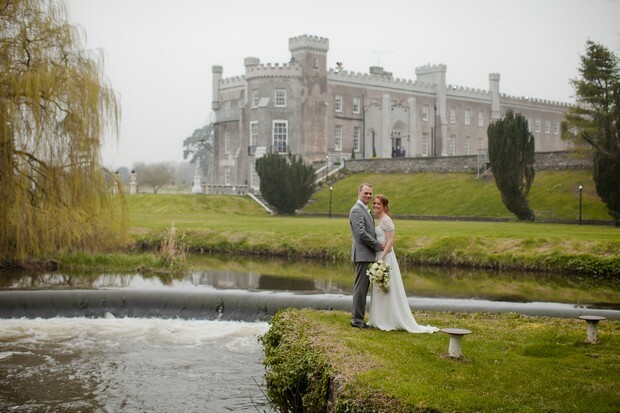 Perched on the edge of Lough Ree, the property has incredible views and a wealth of beautiful scenery at its doorstep that lucky couples can avail of for wedding photos. A gorgeous glass staircase leads to the chic, contemporary banqueting suite which takes full advantage of its stunning setting with panoramic views overlooking the lake.